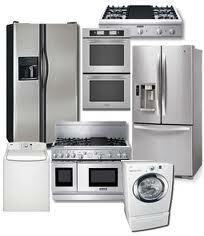 Appliance Repair Richmond Hill has been serving residential customers for a long time. We have built a solid reputation by delivering old-fashioned service for all major brands. Our specialty includes home appliance repair, maintenance, and installation. We keep on improving our skills and repair techniques to provide an exceptional quality service at all times. So if any of your kitchen or laundry room appliances are acting up, call us. Let our appliance technicians take care of their problems and ensure seamless operation! Our company covers the service area of Richmond Hill, Ontario. We respond promptly and strive to assist our customers within the shortest possible time. 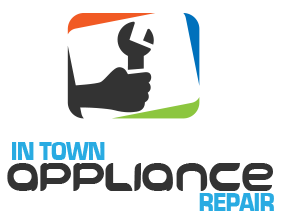 Feel free to contact our Appliance Repair in Richmond Hill whenever the urge arises. 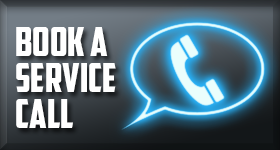 We will gladly assist you with any service you may require. Our goal is to meet your needs in the most professional manner. Since appliance brands vary, we invest in our knowledge and skills to be able to work on all of them. Whatever the task is, you can count on us. Be it a replacement or repair, we can complete any appliance service right the first time. 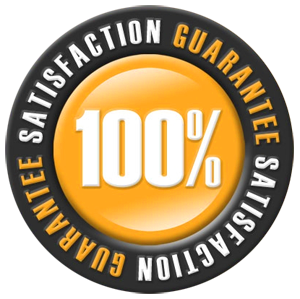 With our workmanship, you won’t face any recurring issues in the future. Whenever your household appliances let you down, we are the right people to call! We realize that when a problem occurs, you need it fixed fast. That is why we provide same day appliance repair service. Due to a perfect organization, we can reach any place within the area in a matter of hours. With a good amount of replacement parts on hand, we can handle any appliance repair during the first visit. Save yourself a headache and leave all your appliance-related concerns to our experts! Whatever your needs are, you can rely on our appliance service technicians. By having a vast experience and in-depth knowledge of the trade, we can guarantee the utmost results at all times. Get in touch with our company and schedule Richmond Hill appliance repair you can depend on!